How do you celebrate Easter? What traditions are passed down in your family? Growing up, we always decorated Easter eggs. To this day, despite the 1000 miles between us, my parents still do Easter eggs with my little family! 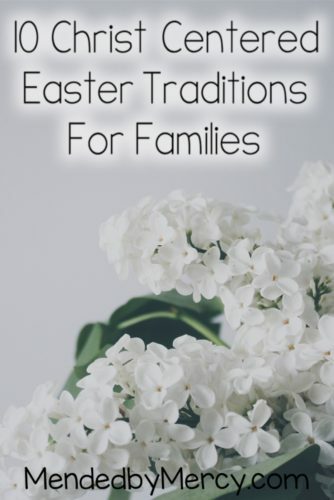 Family traditions are so much fun, and I love carrying on the traditions of my childhood with my children. It means so much to me to share a little bit of my childhood with my children. I feel like I am passing on a little bit of my parents to my children when I carry on the traditions my parent’s did with my brother and I. 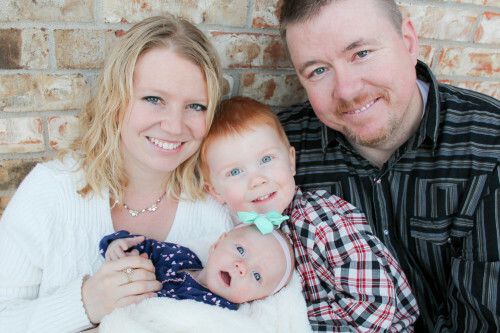 As I raise my little ones, I have discovered new traditions that we have added to our family. We long to raise Godly children so we celebrate with a Christ Centered Easter. Every Easter, we do Resurrection Eggs. My son absolutely loves finding an egg for 12 days leading up to Easter. We discuss the item in the egg, and its role in the Easter story. 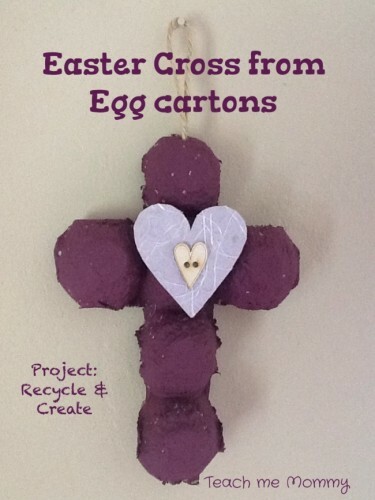 It’s a great hands on approach to the Easter Story. I want my kids to learn the Easter story, but I want them to learn about it on a deeper level as well. What does Christ death and resurrection really mean for us? I want to keep it fun (who doesn’t love an Easter Egg hunt!? ), but also focus on the deeper meaning of Easter. 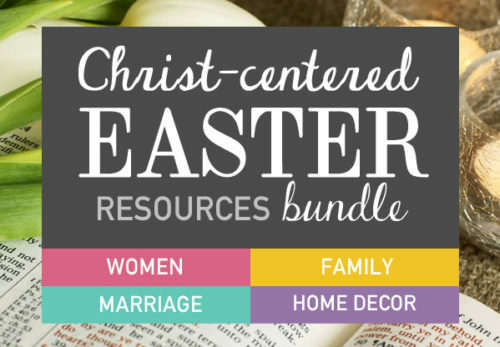 One resource I have found and LOVE is the Christ Centered Easter Resources Bundle. It is completely focused on Christ. Every activity, every reading, every journal and devotional is focused on the One who came to save us. It is designed to work for any family dynamic. It is AMAZING! 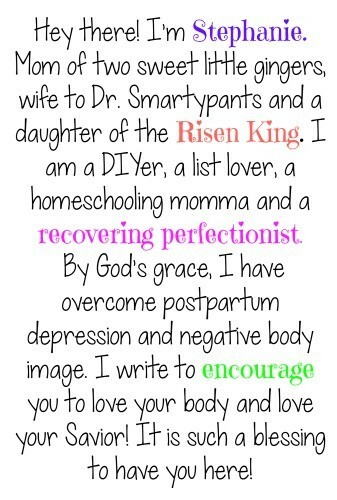 I’m a busy mom, but one of my busy mom hats (and the most important mom hat) is teaching my children about Christ. This resource provides a way to do that with little prep time and alot of fun. Each Easter, we also have a piece of chocolate and a Christ Centered Easter book waiting at the breakfast table for the kiddos on Easter morning. This year, my son will be getting the Easter Story Activity Book and my daughter will be getting My Very First Easter by Candle Bible for Toddlers. It’s easy to get wrapped up in chocolate candy and Easter bunnies around Easter. But we are Jesus followers so we are different! 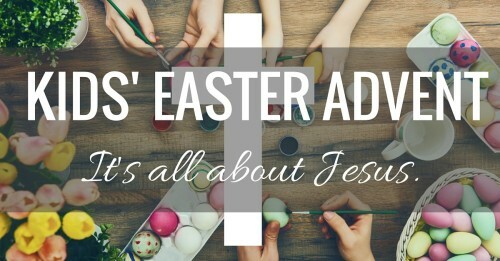 10 different Easter traditions to keep your Easter Christ-centered! 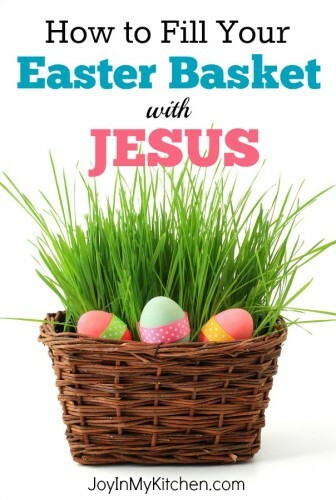 I absolutely adore these ideas for a Jesus themed Easter basket! 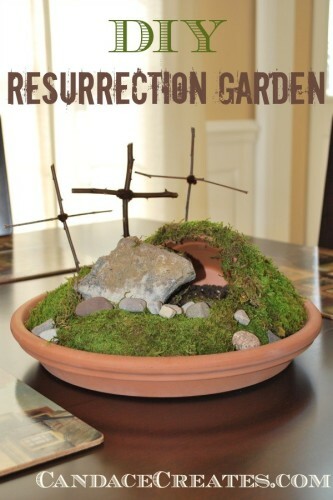 Recreate the resurrection with this super simple DIY Resurrection Garden! 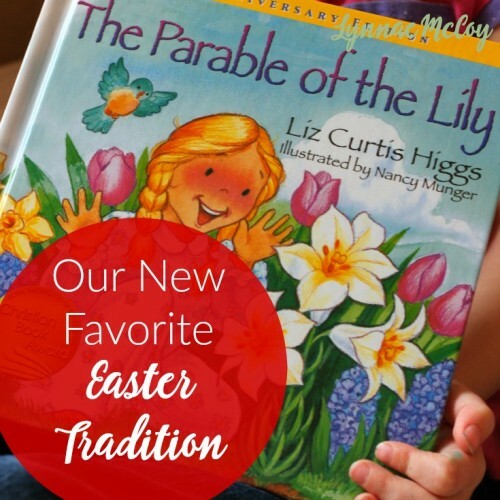 Start a new tradition with this precious book and a few lily bulbs. 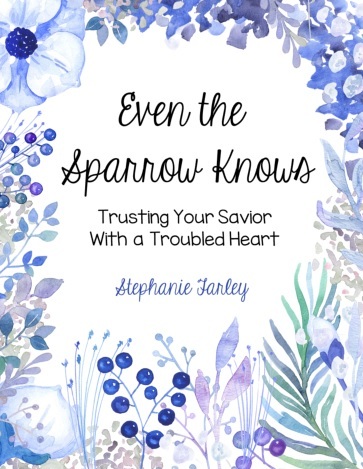 Here’s a fantastic devotional leading up to Easter. Little ones will love the secret message revealed at the end! We are doing this one this year! 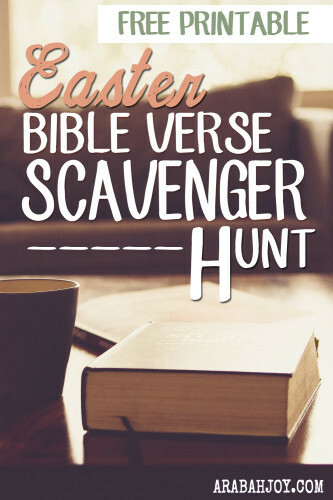 This is a super fun, indoor and outdoor, Easter scavenger hunt! We do Resurrection Eggs every year!! 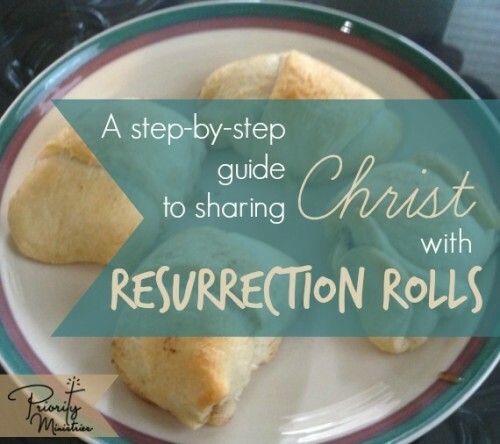 One of our favorite Easter traditions! What Easter traditions do you do with your children? Oh gosh, Stephanie! You share so many great ideas here… I am going to check them out. 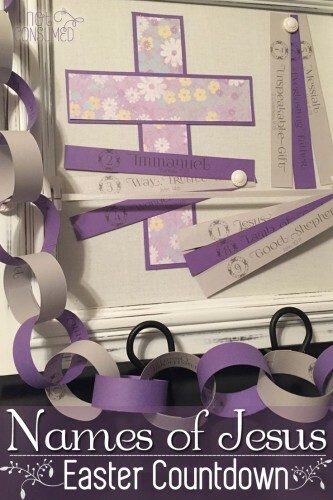 I love that button cross and I am going to definitely check out the scavenger hunt and the names of Jesus countdown. Pinning for future use as well. Chris Carter recently posted…Are YOU A Good Samaritan? Am I? 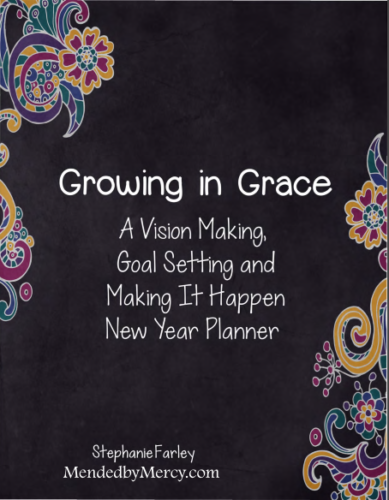 This is a great collection of Christ-honoring activities and traditions. 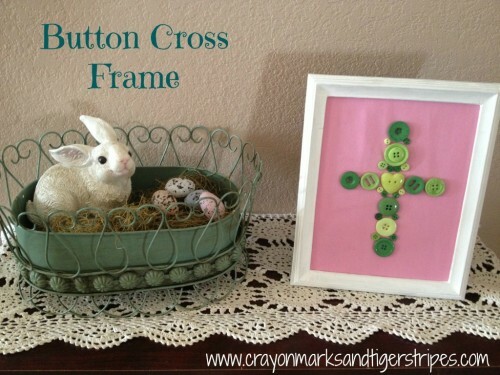 I think my girls would love making that little button cross. 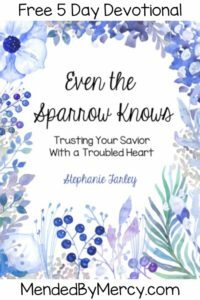 Thanks for including my Jesus-focused Easter basket post.